3.67 out of 5 , based on 3 reviews. 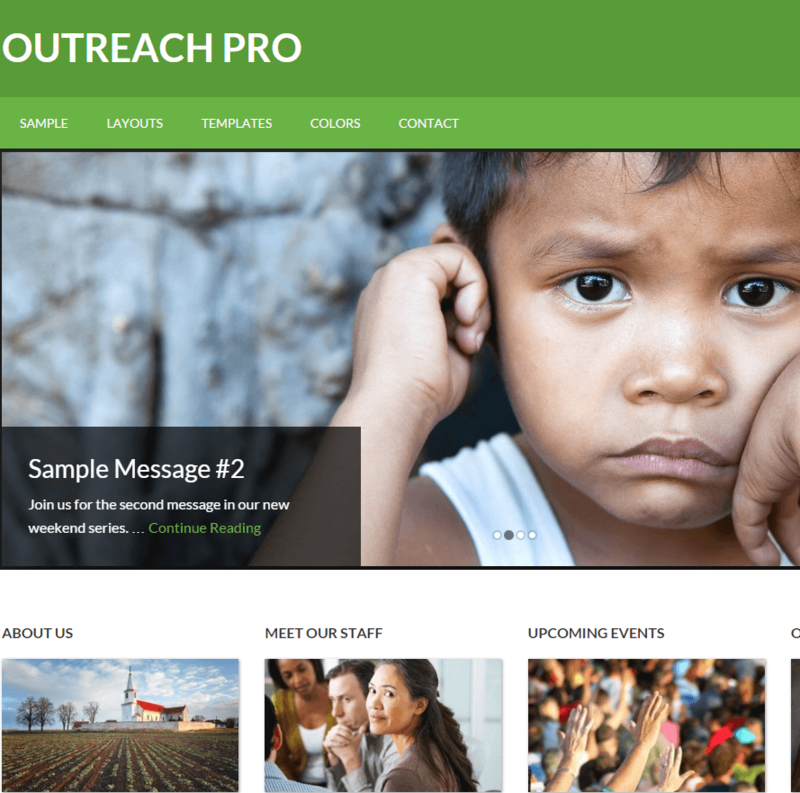 Non Profit is a simple and light weight WordPress theme suitable for websites ranging from personal blogs to research centers, educational facilities, funds, science news, travel guides and many more. 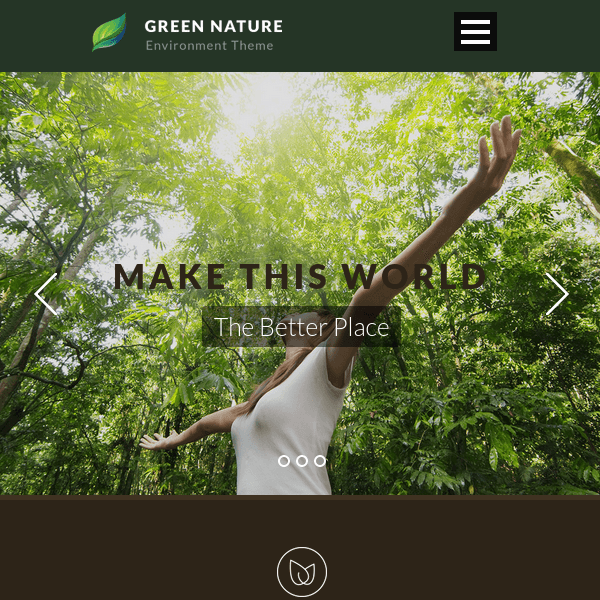 It is a responsive theme and can be best viewed on different devices ranging from desktop to mobile phones that too in both portrait and landscape orientation. This theme provides you with powerful theme options using which you can customize it to the fullest extent easily. The theme supports custom background, custom header. Other than this this you get featured images supported to articles. 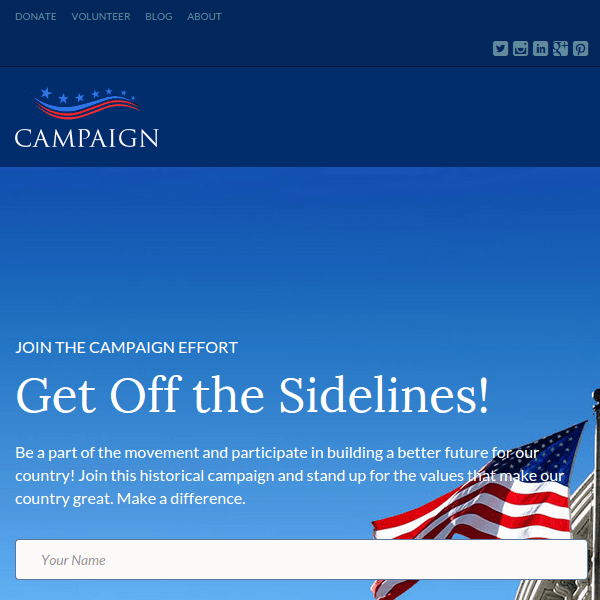 It is a two column website that is you get a page with sidebar layout. It provides you with sticky posts which are most suitable for any blog site. Sticky posts means you can show your favorite posts on every page of your site on the top irrespective of any number of recent posts. Another important feature is that it is a translation ready theme which allows you to convert your site into multilingual site easily and also supports threaded comments to posts you publish. This is the average theme. This theme doesn’t come with any extra features that helped my website showing unique. 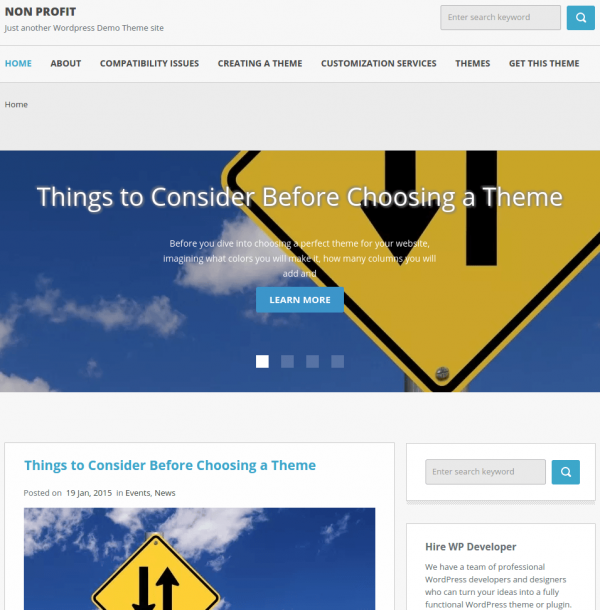 This theme comes with a slider on front page, but it is also not looking good on my website. This theme is fully responsive. Need a lot of work to improve the theme layout. This theme is a simple and lightweight theme suitable for my blog website. This theme is a translation ready theme which helped me in the globalization of my blog. My website looks outstanding on all devices that means this theme is fully responsive. Thanks to theme developers for great work. This theme comes with a slider on front page because of that my website looks awesome. It is fully responsive theme that helped my website adapt itself on any devices. It is a translation ready theme because of that my website getting visitors from all over.